Removable hood with faux fur lining. Product measurements were taken using size 10 Big Kids. Please note that measurements may vary by size. 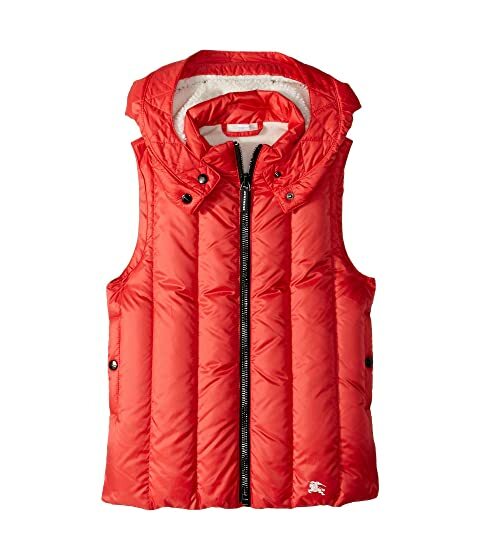 We can't currently find any similar items for the Armala Vest (Little Kids/Big Kids) by Burberry Kids. Sorry!